Hi, I’m Josh and I am an Accredited Exercise Physiologist and Exercise Scientist registered with ESSA. I completed my studies here on the Gold Coast at Griffith University GC Campus. Through my years of study, I completed a Diploma in Health Sciences, a Bachelor’s degree in Exercise Science and my Postgraduate Diploma in Exercise Physiology. 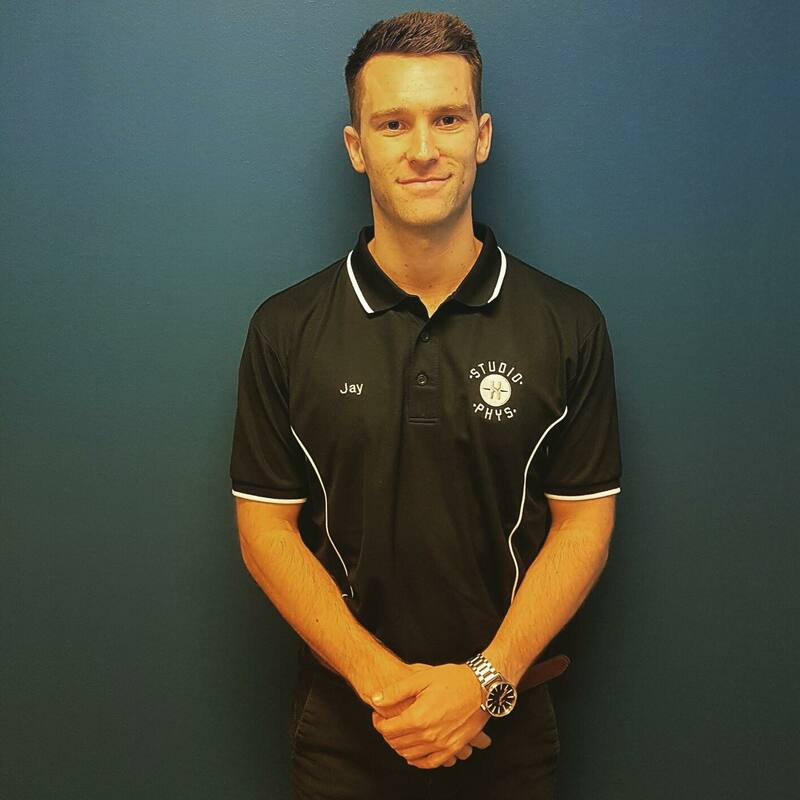 Throughout my experience, I had the opportunity to do a cadetship with the AFL Gold Coast Suns for a season in their strength and development program. Additionally, I was at the Ipswich CardioPulmonary outpatient clinic and I then have done further work in the private sector. Specialist areas: Total knee replacement, total hip replacement and rehabilitation for sports-related injuries. esp. Soccer, football, surfing and golf. Fun fact: I’m one of 9 children. 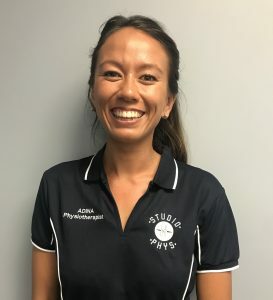 Hi, I’m Adina and I am an enthusiastic and passionate Physiotherapist with a passion for working with people who are looking to improve their performance – at any level! I enjoy working collaboratively with people to obtain their goals, and to assist them to reach new achievements. I completed my degree at the University of Queensland with a Bachelor of Physiotherapy (Honours), and then I started working in private practice in Brisbane, and at a private hospital on weekends. 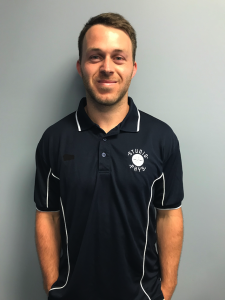 I was fortunate to also work with a Brisbane football club as their physiotherapist, and additionally, taught Pilates. 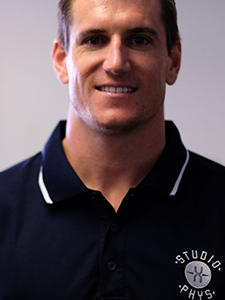 After leaving Brisbane I moved to Spain, where I assisted a rugby union club as their rehab coordinator. I look forward to assisting the Gold Coast community on their sport and health journey, wherever it may lead. 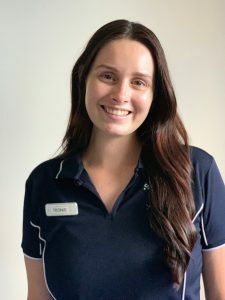 Priding myself on accurate assessments, and a wide range of treatment techniques to suit all individual needs, I believe I can help to eliminate pain and enable function at all levels. 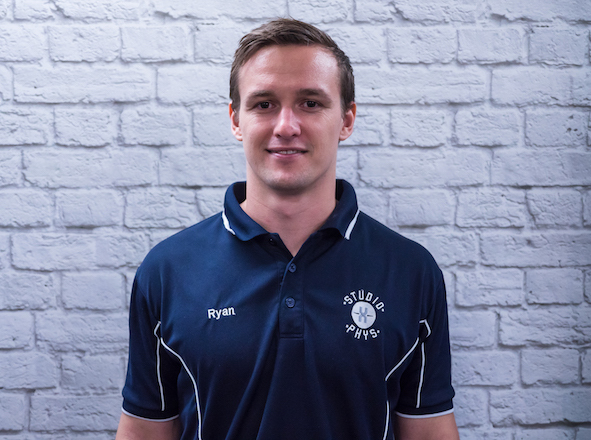 Hi, I’m Jay and I am a passionate Sports Physiotherapist with a special interest in sports injury and prevention, as well as complex, recurrent injuries. 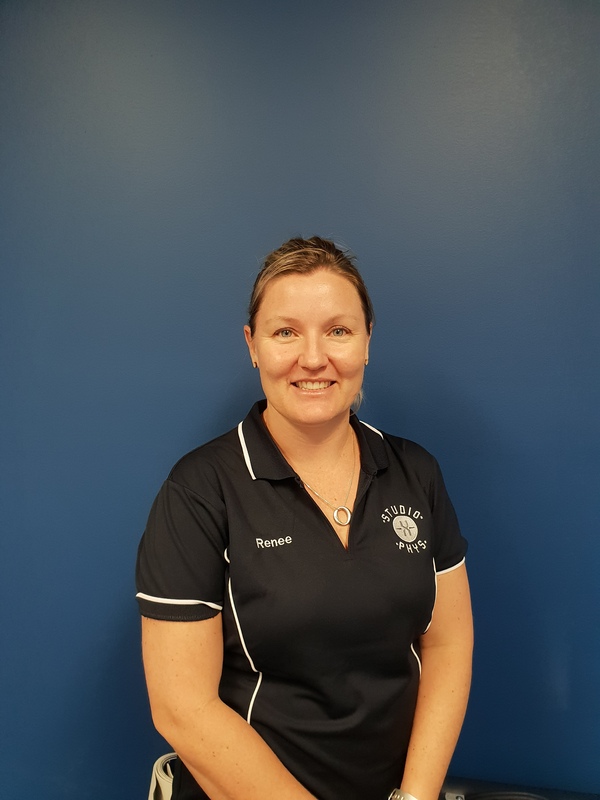 I have undertaken further study, completing a Graduate Certificate in Sports Physiotherapy as a Masters in Sports Physiotherapy. With this knowledge combined and the best currently available evidence, not only can I provide an accurate diagnosis, but a thorough rehabilitation plan to improve the injury, prevent recurrence and improve athletic performance long term. 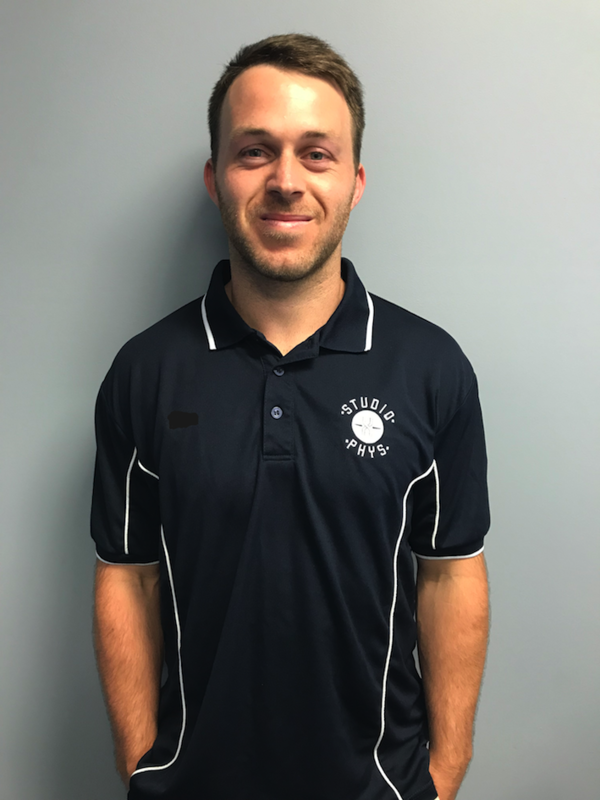 My special interest areas are shoulder pathology, complex hip and groin injuries, tendon pathology, lower limb biomechanics and recurrent soft tissue injuries. 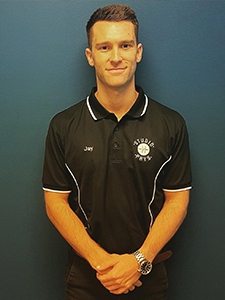 My goal is to continue to evolve my skills to enhance my experience in Physiotherapy to help others like you. 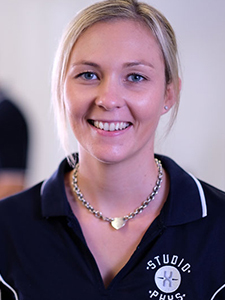 Specialist Areas: tendon pathology, complex shoulder injury, groin / hip pain, recurrent soft tissues. Fun fact: never been to see a Physio! 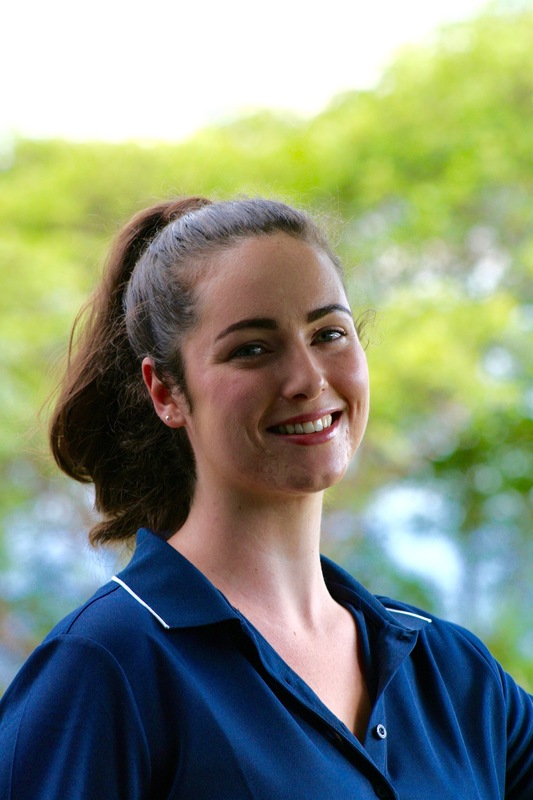 Hi, I’m Renee and I am an incredibly passionate and enthusiastic Physiotherapist and I would love to help you! 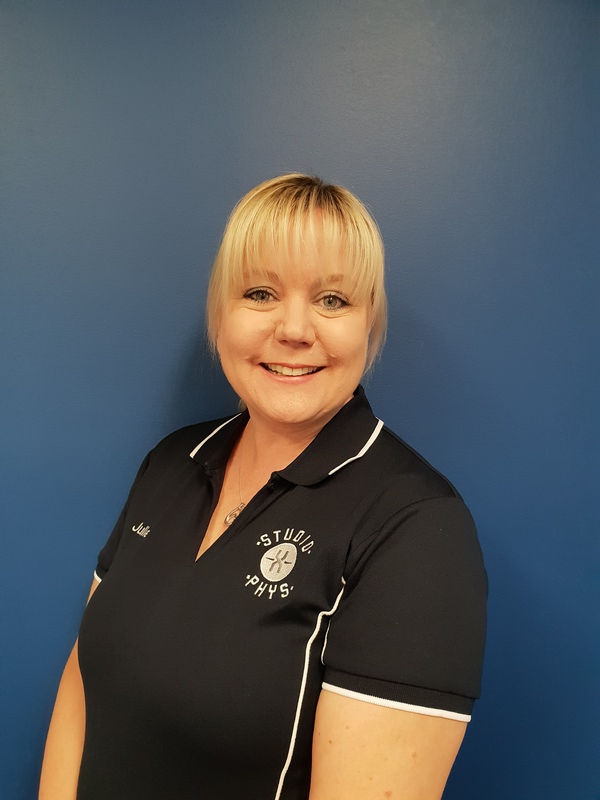 I have over 10 years experience as a Physiotherapist and I have a wide range of experience from dry needling, pilates instruction (pre & postnatal), hydrotherapy, functional & strength programming, electrotherapy and rehabilitation. I believe my strongest skill set is manual therapy, I have been a massage therapist since 1998. I provide a relaxed atmosphere in which people feel supported and enjoy being provided with a complete medical and holistic care package. 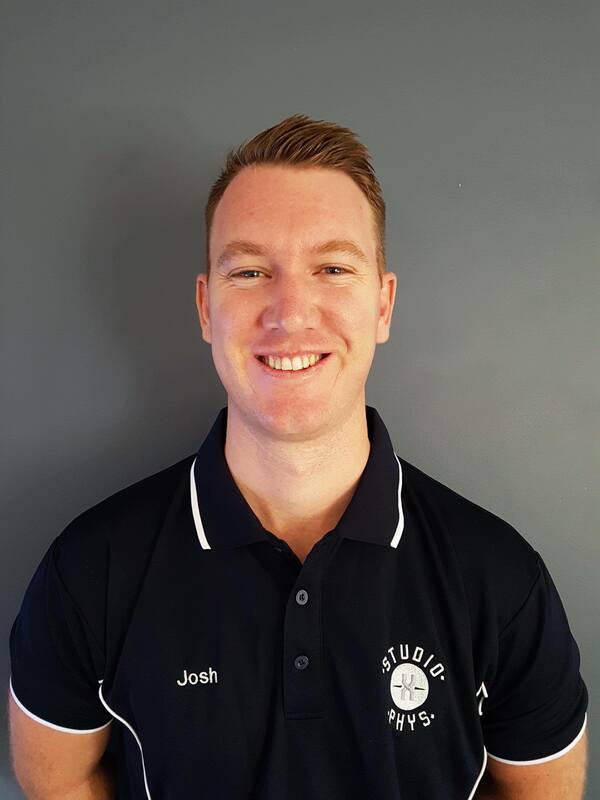 Specialist areas: Headaches, dry needling, biomechanical imbalances, pre/ post natal, acute injuries, lower back, neck, pre/ post natal, biomechanical imbalances. Fun Fact: I have never broken a bone! Hi, I am Teonie, a passionate and caring Accredited Practicing Dietitian who would love to work with you to progress through your health journey! My passion lies with my love of food and I enjoy designing food and health strategies that work within your individual lifestyle. 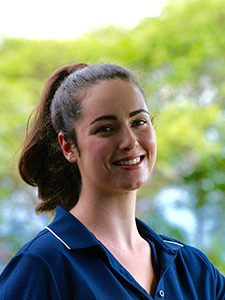 I have a Bachelor of Nutrition and Dietetics from Griffith University. During my career, I have had the opportunity to work within specialist areas including; weight loss, diabetes, cardiovascular disease, irritable bowel syndrome, coeliac disease, high blood pressure, high cholesterol, liver disease, kidney disease, gastrointestinal issues, malnutrition, allergies, eating disorders and paediatrics. 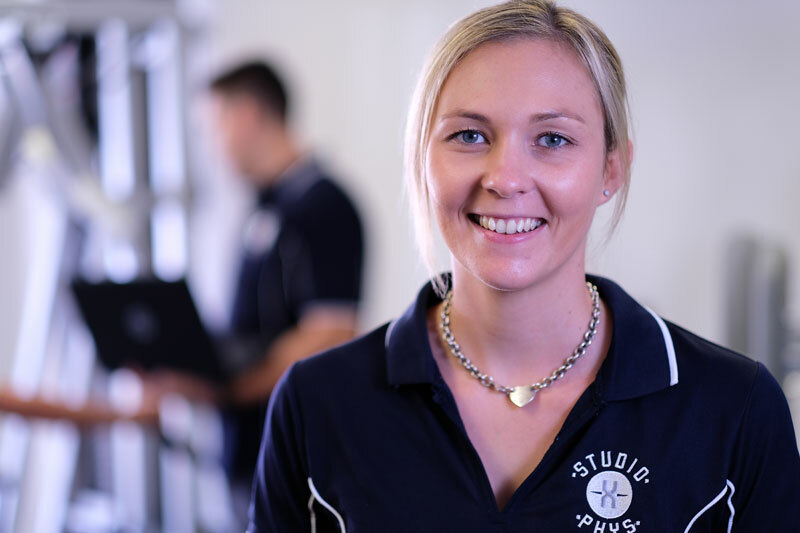 My goal at StudioXphys is to provide a comfortable and supportive environment for clients to achieve a healthier more positive life! Specialist areas: diabetes, weight loss, allergies and intolerances, children’s health. 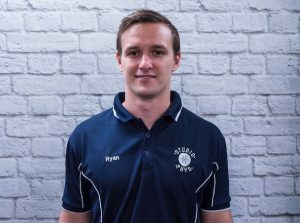 Hi, I’m Corey & I am the founder of StudioXphys and an enthusiastic entrepreneur. 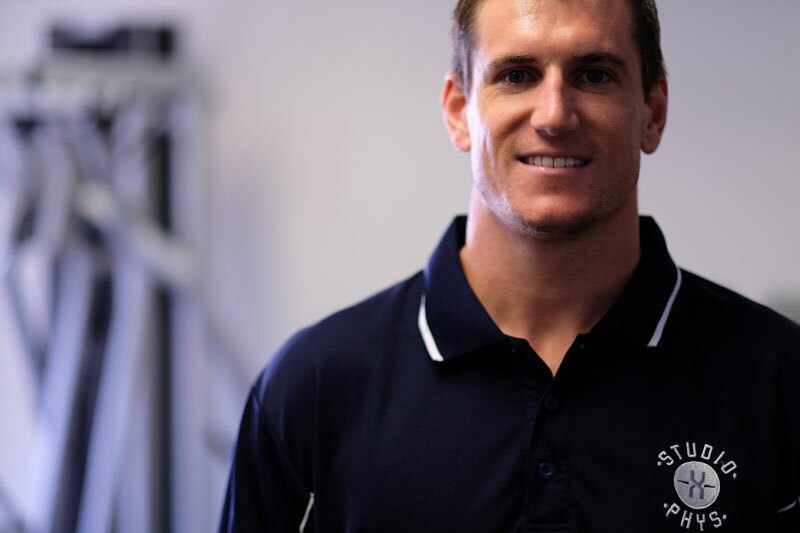 StudioXphys exists to restore your quality of life and I believe our world-class biomechanical equipment combined with the dedication of our expert team can unlock that change in you to improve your health, increase your function and ultimately live a healthier, fuller, happier life.